Perfect and light corner apartment on the ground floor. 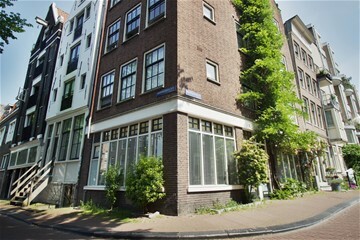 Because of the big windows it is very bright and has views both on the Snoekjesgracht as on the Rechtboomsloot. For many purposes suitable. 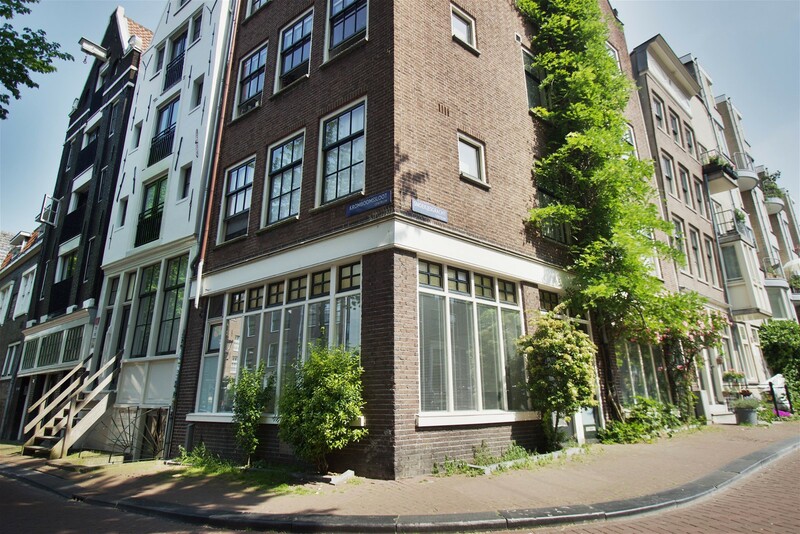 The Snoekjesgracht lies between the Oudeschans and the Kromboomsloot, in a piece full oasis, but also just around the corner of the vibrant Nieuwmarkt. Only a minute walk to the subway. Also by car the Snoekjesgracht is easily available via IJtunnel and Piet Hein Tunnel. 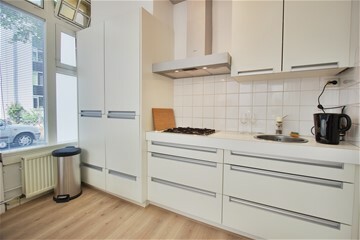 Entrance hall, light & bright diner/living, situated on the corner, with fully equipped open kitchen. 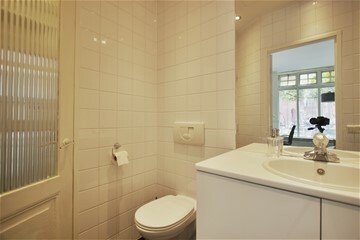 The master bedroom with access to the bathroom with bath/shower, wash basin and toilet. 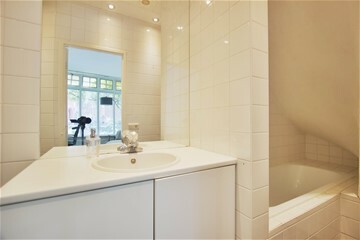 Furthermore there is a utility room for storage and laundry.